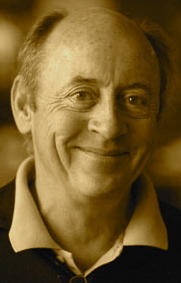 A Year of Being Here: Billy Collins: "This Much I Do Remember"
"This Much I Do Remember" by Billy Collins. Text as published in Picnic, Lightning (University of Pittsburgh Press, 1998). 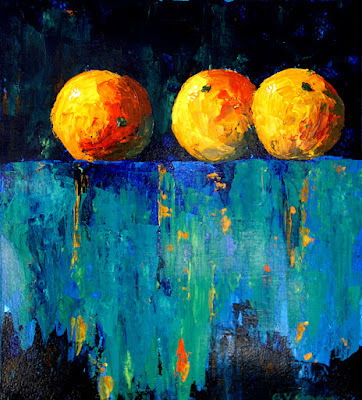 Art credit: "Three Oranges," acrylic on paper, painting by Anna Vreman.